The Children’s Book Club will meet to discuss two books in the upcoming session. 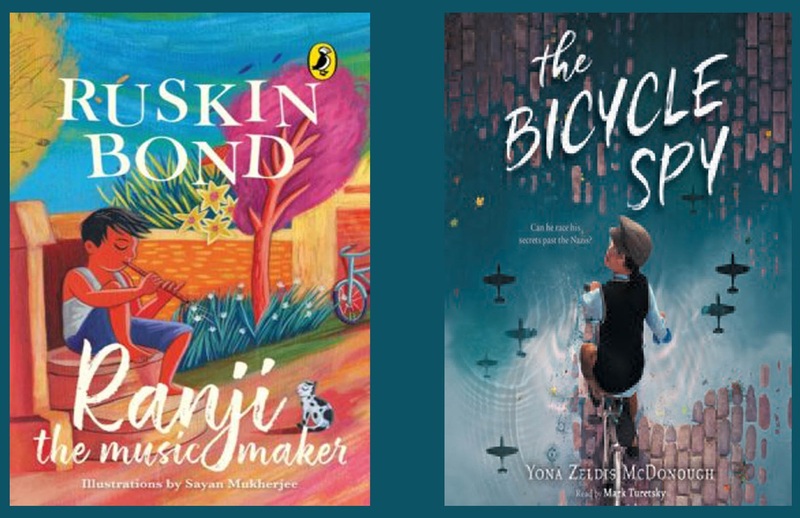 Ranji the Music Maker by Ruskin Bond and The Bicycle Spy by Yona Zeldis McDonough. Twelve-year old Jahnavi and her nine-year old brother Jayant will be the presenters for this session. The Children’s Book Club is an initiative to cultivate the wonderful habit of reading in young minds and to enable critical thinking in them through discussions of the books they read.